We deliver fermenters for more than 50 years worldwide. Highest surface quality! 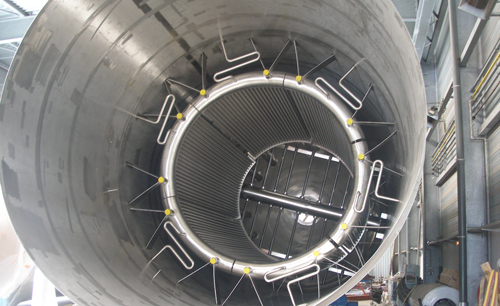 : The quality of inner surfaces of fermentation vessels is of the highest importance. High surface qualities contribute to the effectiveness of biological safety and cleaning. 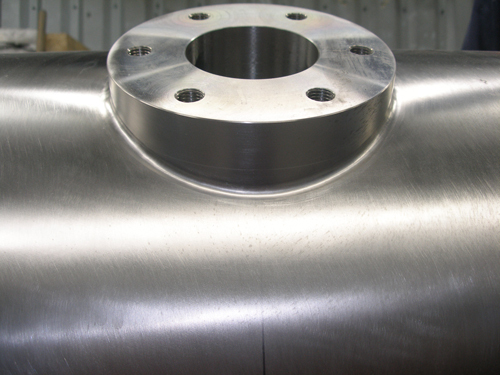 Ziemex uses cold rolled stainless steel sheets for tank production. The surface of this material has an average roughness of less than Ra ≤ 0,8 µm without further treatment. By contrast all infection organisms are larger. 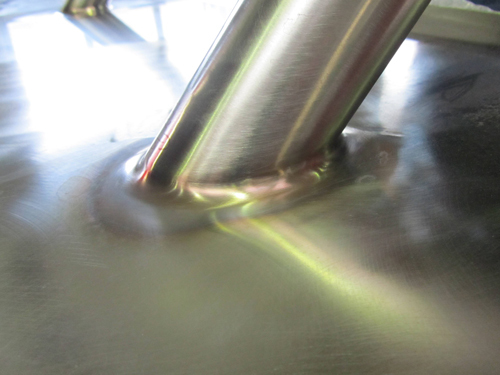 Ziemex fermentation vessels do not need external plate heat exchangers to control the fermentation temperature. 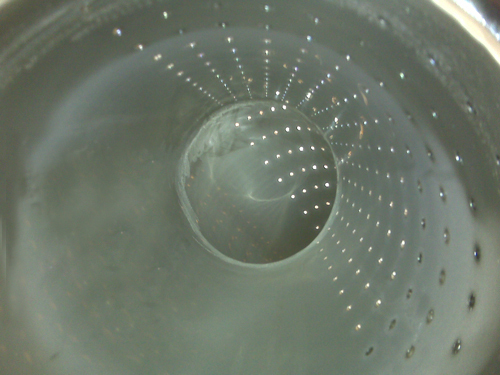 So no infection problems occur because of fouling problems in the plate heat exchangers. Thanks to the Ziemex cooling system it is possible to build individual temperature zones in the fermentation tank. Using the Ziemex cooling system NH3, glycol, sole or water can be use of refrigerants and steam for sterilization steps. 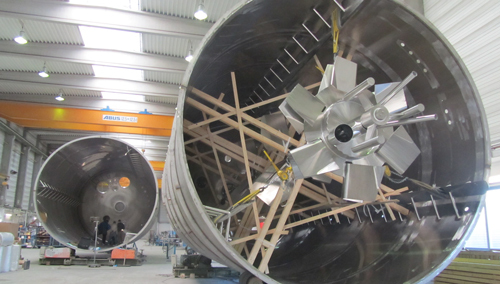 The Ziemex cooling system offers you the possibility to reduce energy and maintenance costs.